It’s getting close to the strongly rumored US launch date of Apple’s third generation iPad — March 7 — and it seems that Apple may have already begun shipping the device to the US, according to a report out of China, where they are built. 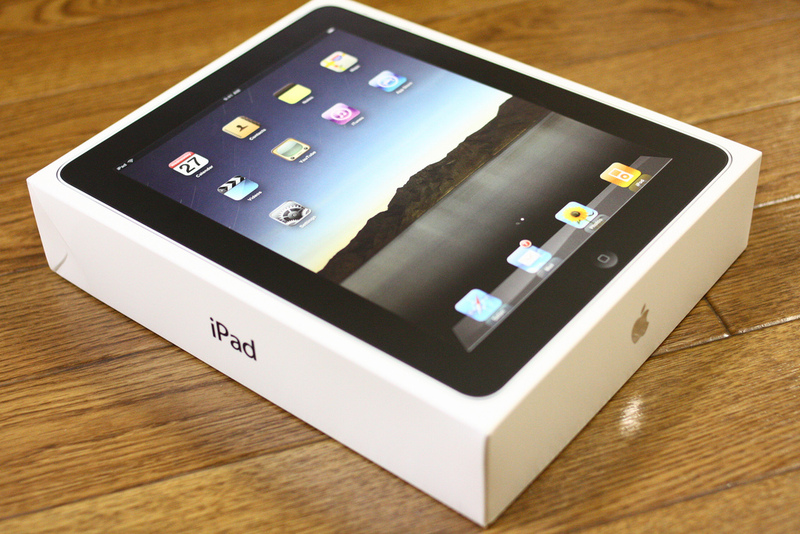 Further credence is added to the report with news that leading US Apple retailer Best Buy, which slashed the cost of the iPad 2 by $50, according to TUAW. Best Buy is know for resolutely sticking to its pricing model, thus the move is being seen as confirmation of the imminent arrival of the next generation iPad. In slashing the price, Best Buy is aiming to sell as my of its stock as possible before the iPad 2 is outdated. Apple’s ongoing issues over the iPad trademark patent in China have seen some watchers suggest that it could threatened shipments of products. A final hearing following Apple’s appeal against the decision which granted Proview the right to the trademark come later this month. 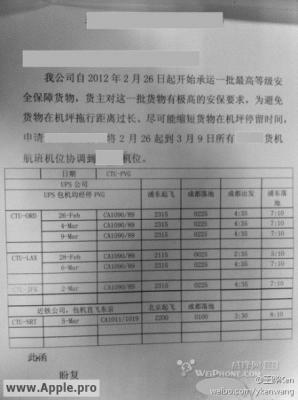 China’s Customs Bureau has powers not just on imports, but on exports, too, making it different from other countries. Most of Apple’s iPads are manufactured in China, so if the Customs Bureau imposes restrictions on exports, then it becomes a global issue for Apple. Apple is said to be finishing its preparation for the device and we have a clearer picture of what it is likely to look like and what features it will have. It’s likely to have a modified radio to consolidate models and a Retina display in a casing that looks very similar to an iPad 2. While it is also said that a secret feature, that is currently holding the launch of the device up, will be debuted too. Either way, we’ll find out soon, and it is likely that we will also see a new latest version of iOS come too.